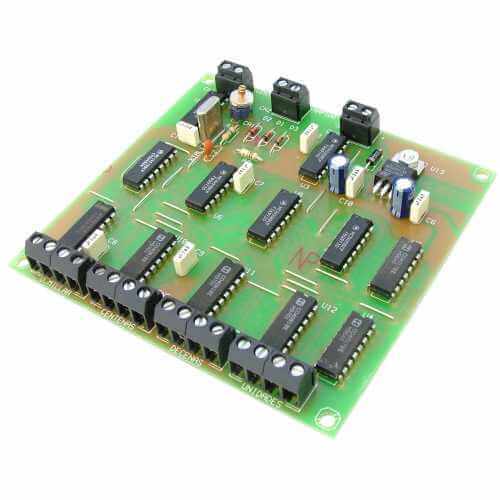 The Cebek CD-15 module is a digital clock driver module with a 4 digit BCD output to drive BCD digital display modules. It outputs Hour and Minute signals in a 24 Hour format. The circuit uses a Quartz oscillator to provide a high degree of accuracy. The CD-14 can be used with Cebek digital display modules CD-10, CD-11, CD-28, CD-29 and CD-41..